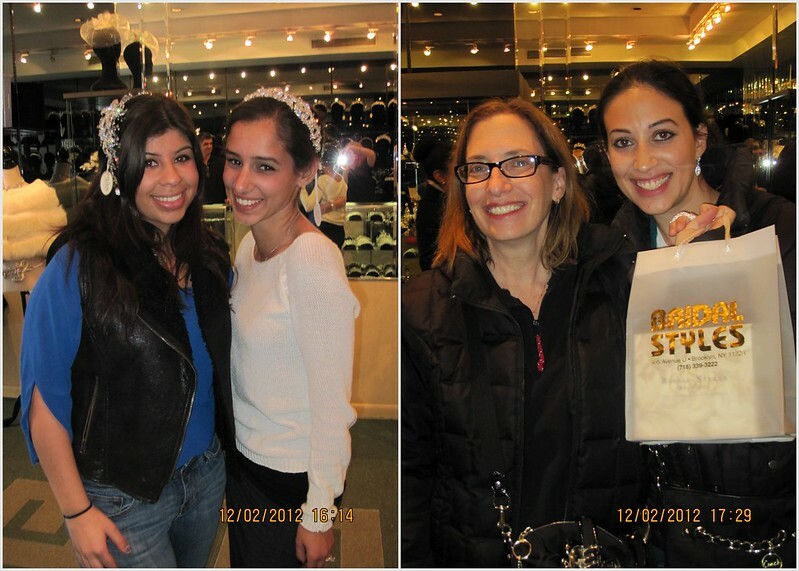 Bridal Styles Winter 2012 Sample Sale Recap! 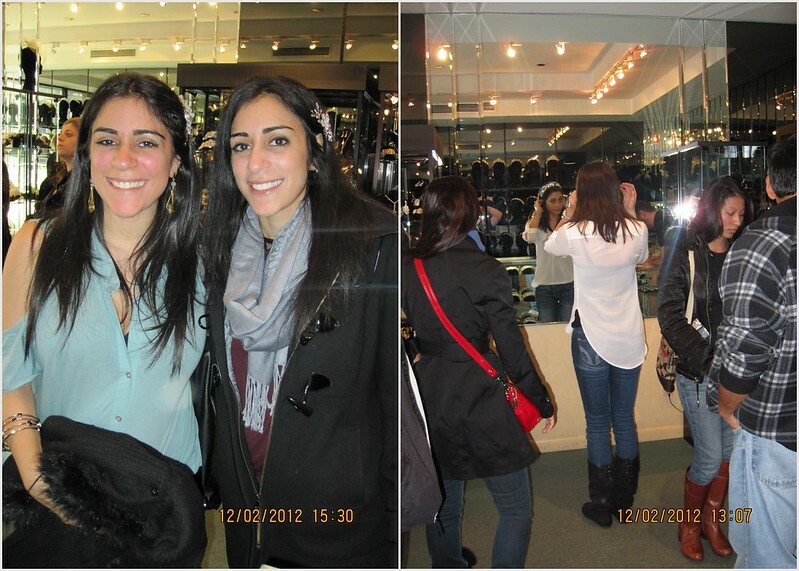 Our Winter 2012 sample sale was a huge success! 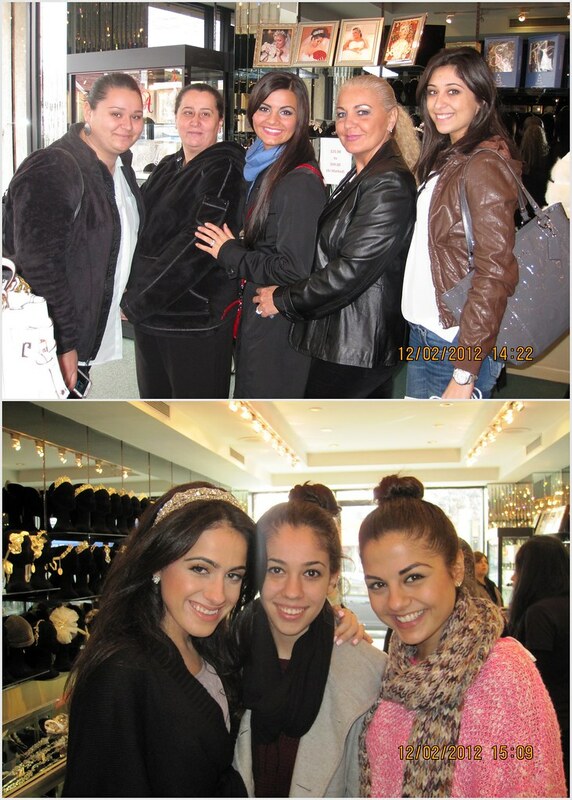 Many gorgeous brides-to-be arrived from far and wide to find their perfect headpiece, veil and jewelry. Luckily, our lovely new brides brought along their friends and family to help. 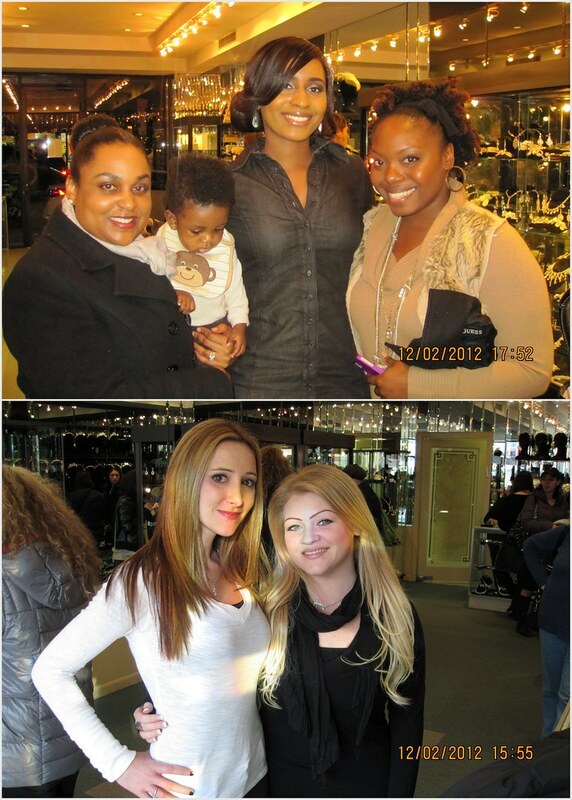 We saw lots of familiar faces, too. 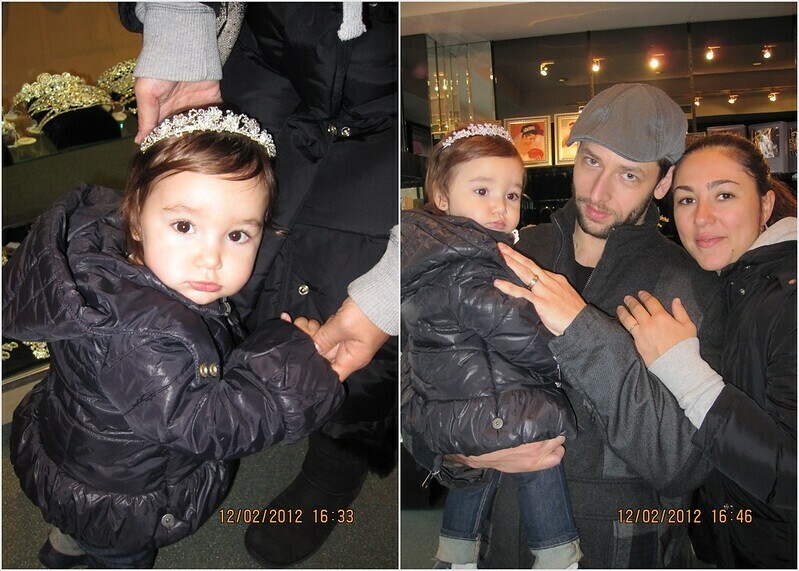 One of our past brides brought in her precious daughter to buy a crown for her first birthday! 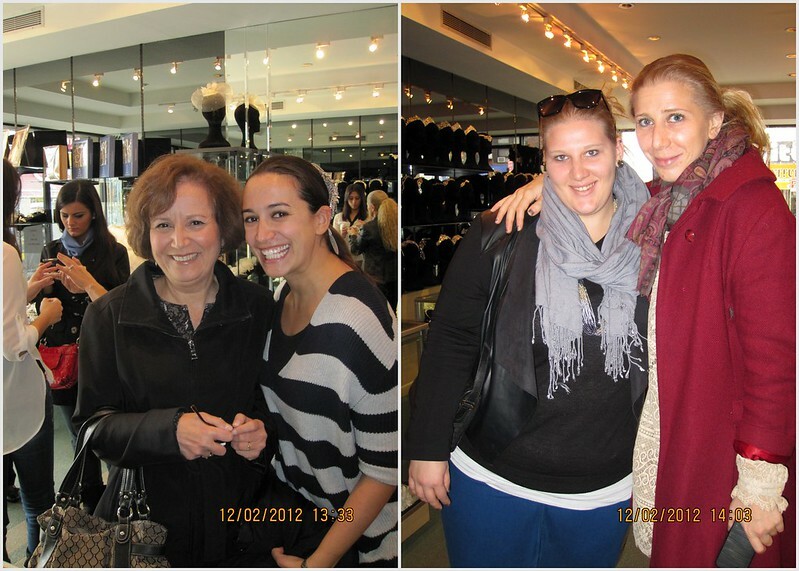 It was wonderful to see so many smiles, especially since a portion of our sample sale proceeds went towards area children affected by Hurricane Sandy. Thanks to everyone who made this year’s winter sample sale such a success. We can’t wait to see your wedding pictures, but for now we’ll just show off our sample sale shots! This entry was posted on Tuesday, December 18th, 2012 at 8:34 am	and is filed under Events. You can follow any responses to this entry through the RSS 2.0 feed. You can skip to the end and leave a response. Pinging is currently not allowed. When is the next sample sale? We have sample sales twice a year, in the Winter and in the Summer. Our next sale dates have not been set yet but it will probably will be sometime mid July. You can email us closer to the Summer for exact dates or check our Facebook for announcements. Hope to see you soon!